Keby som mal pušku / If I Had a Gun. 1971. 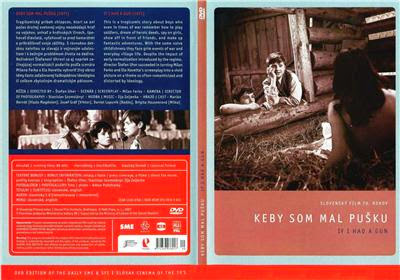 Download Keby som mal pušku / If I Had a Gun.